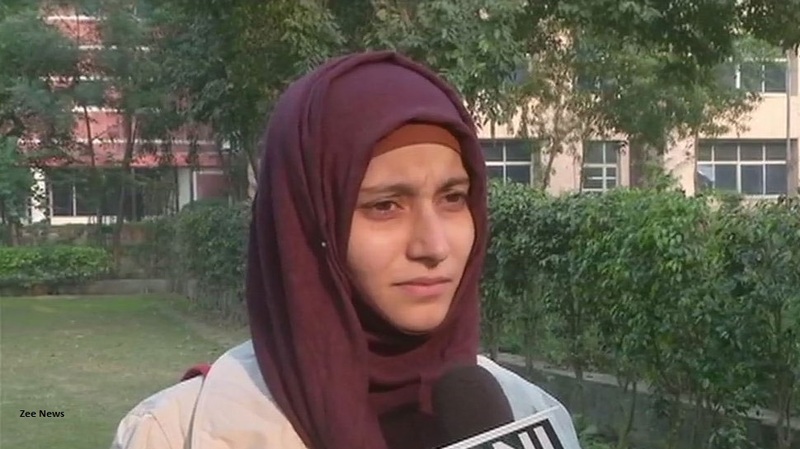 A Muslim girl is not permitted to sit in the exam of NET in Sector 16 Rohini, New Delhi because she refused to remove Hijab. According, to the Victim officials not permitted him in the exam when she said there are no instructions about the Hijab, and follow their religion is their Fundamental right. According to the professor of Jamia Milia Islamia," what is done with the Umayya is the violation of fundamental right given by our Constitution". Commenting on the Hijab row, NTA chief has said that should not have happened and officials should have been sensitive about religious sentiments.